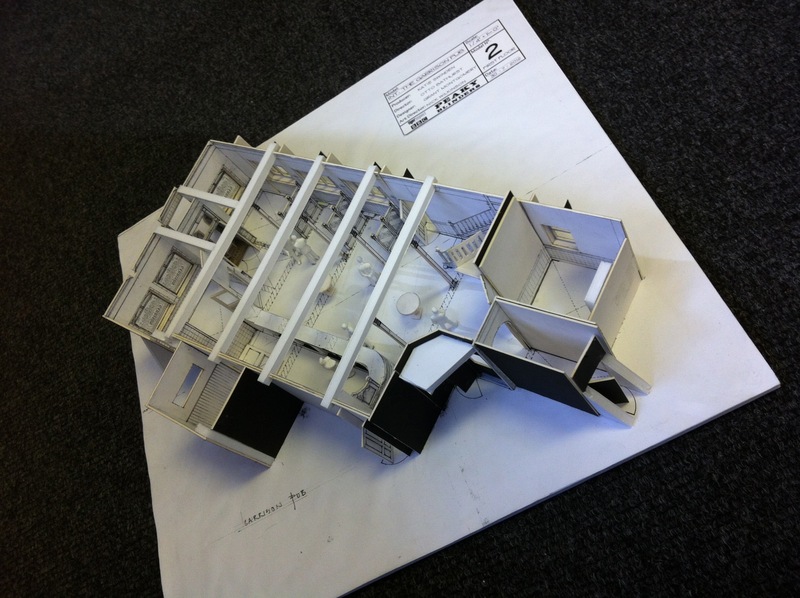 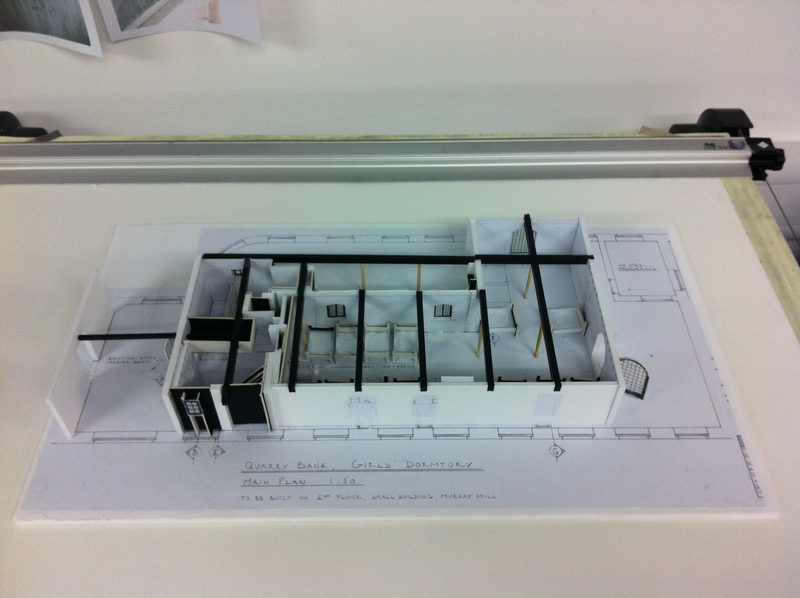 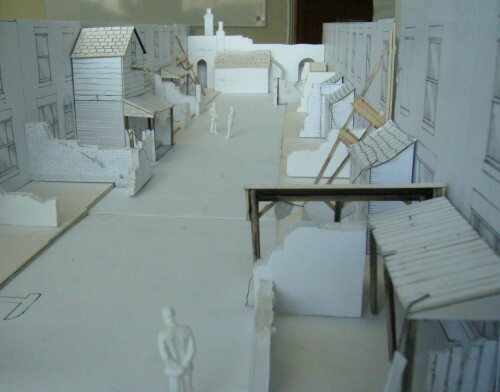 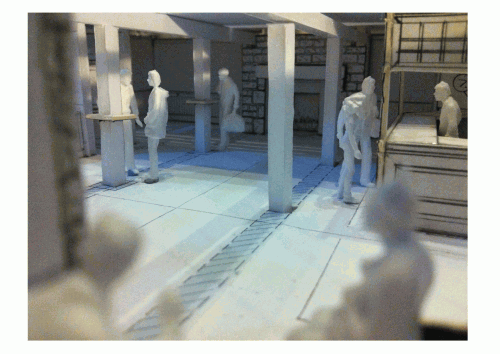 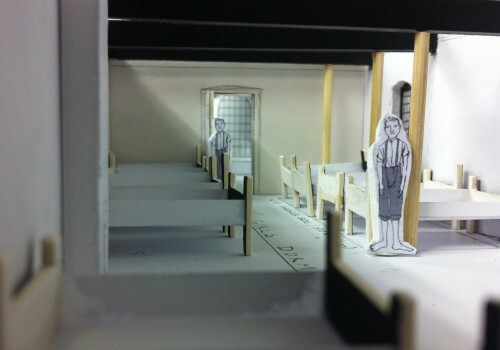 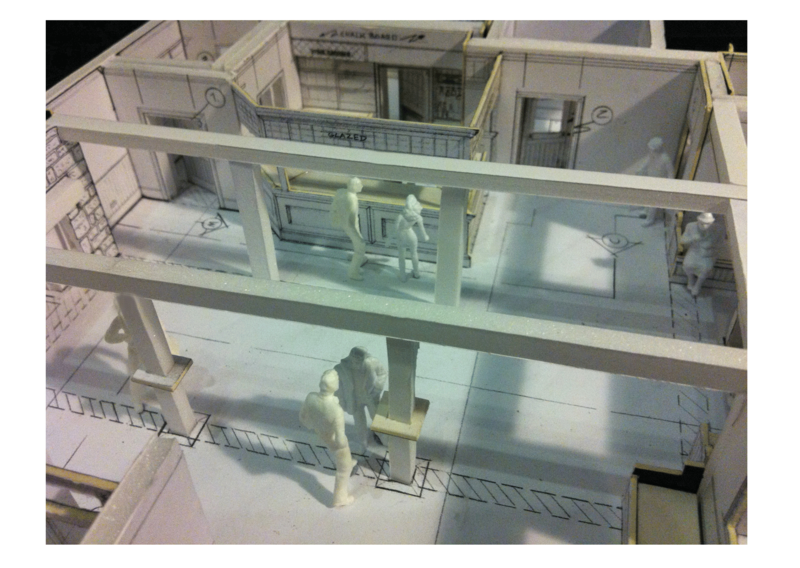 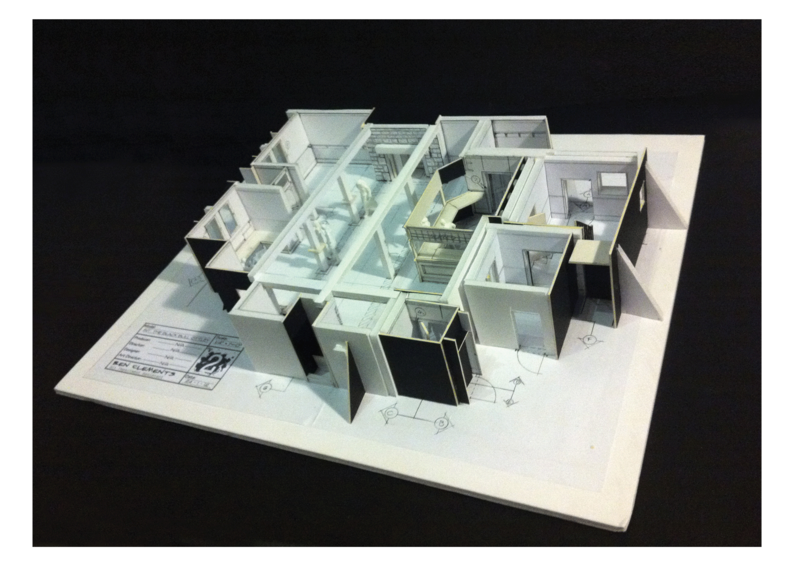 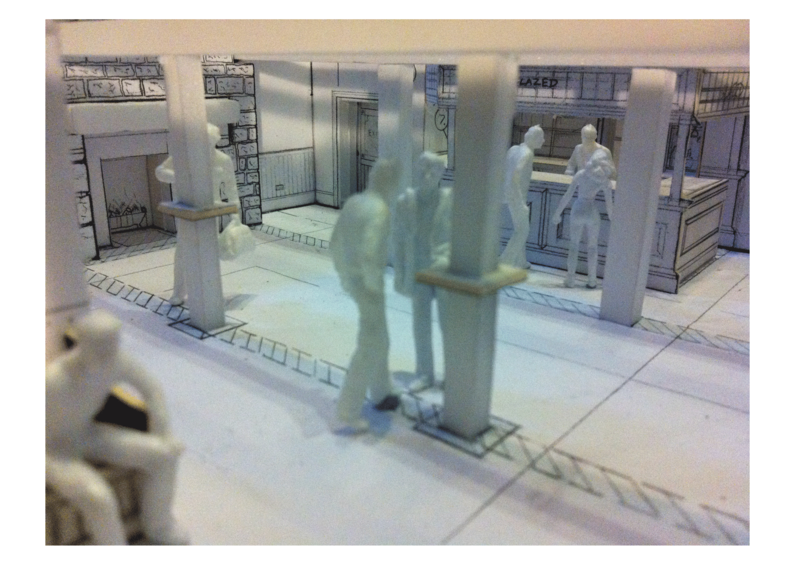 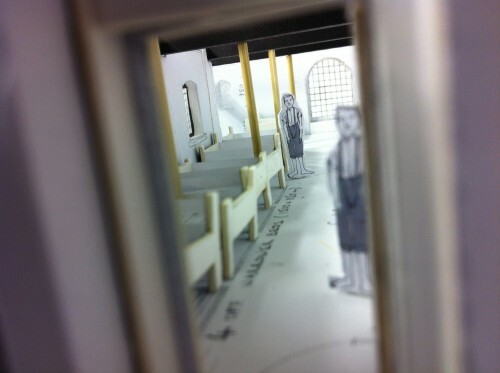 On some larger productions I’ve often be asked to build set models so that all involved has a visual reference point. 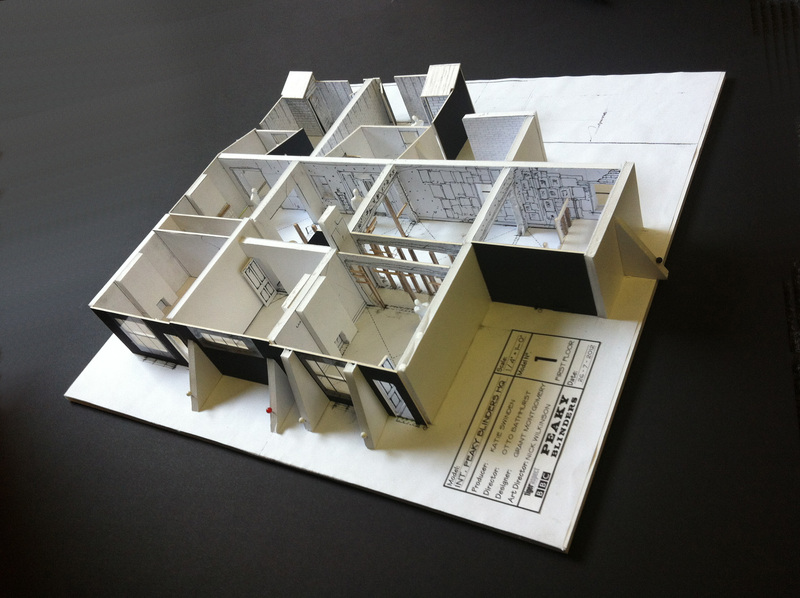 I enjoy building these types of models. 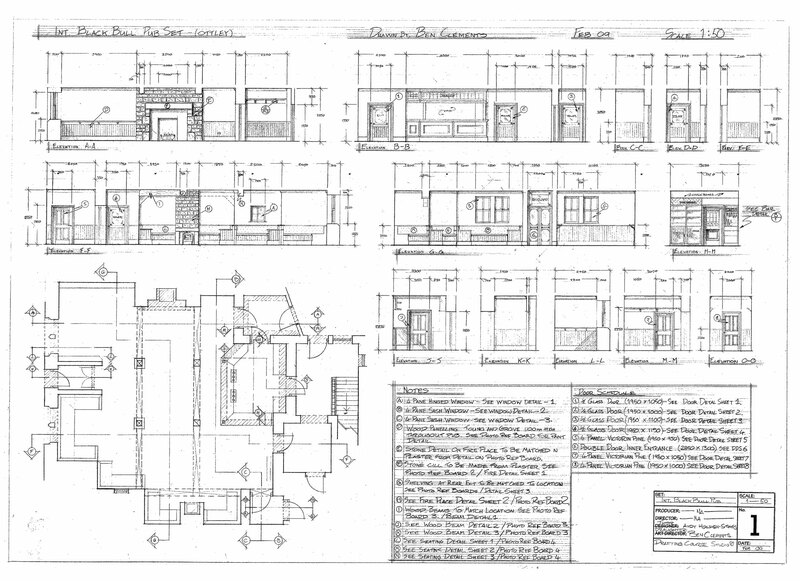 It lets me see how the art director or draftsmen has set out their drawings. 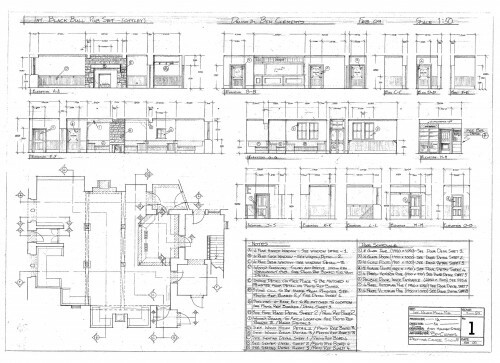 I find it a good way to pick up drafting tips, tricks and techniques.